The perfect compilation of songs to engage your child in early learning whilst encouraging everyday physical activity, important for the healthy growth and development of babies, toddlers and preschoolers. With this song collection we aim to create fun and engaging ways of enhancing the EYFS (Early Years Foundation Stage) curriculum through music. It’s intended not only as a musical experience both you and your child will enjoy, but also as an educational tool which will ignite a child’s imagination and a love of learning. Please note: This song collection is intended for personal use, and is not to be used in schools or group settings. We are currently in the process of building an Education Portal, which will give schools and nurseries access to all of our music and more. COMING SOON!!! The songs are written specifically to make the Early Years curriculum accessible through a variety of multi-sensory experiences that will benefit children’s development and understanding. 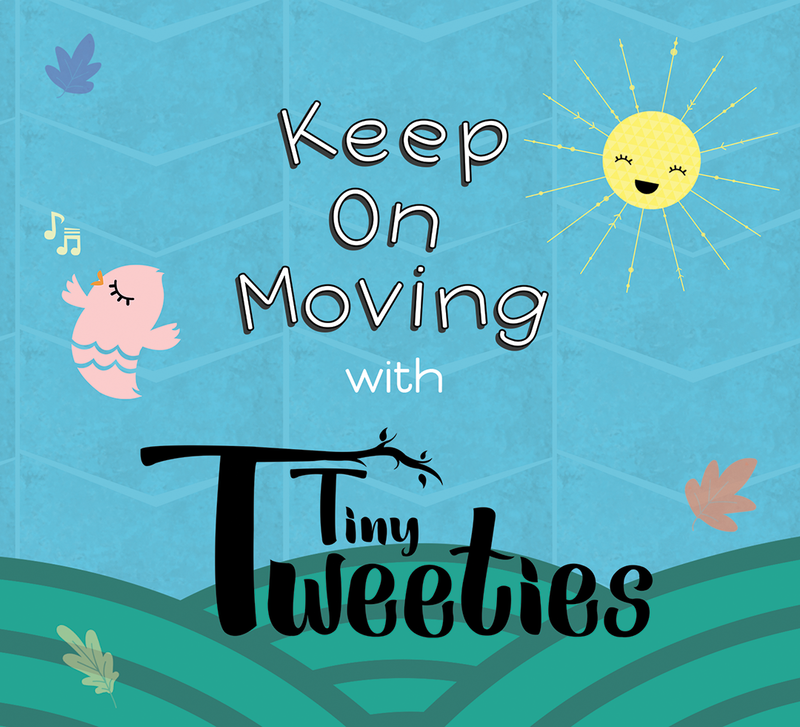 At Tiny Tweeties it has always been our belief that music for children should be made with both the young and older listener in mind, so that it provides a shared joyful experience for little ones and their parents / carers, stimulating interest in a world of music that you can explore and enjoy together, always learning along the way.